​Isn​​​'t it time to be happy and peaceful, no matter what's going on? And also to make conscious, healthy choices for the life you really desire? 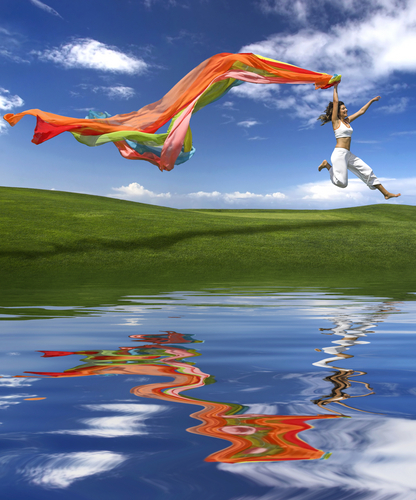 to joy, fulfillment and full expression of your best self and potentials. enough to allow yourself to be happy from inside out...no matter what. © 2013-2018. Barbara Lovejoy and Claim Joy! All rights reserved. Contact Me to schedule a Free Discovery Consult. and magic in it. Begin it now!" Lighten Up, Live the Life You Love, and Thrive! Services Offered: Click on the links below for more information. • Whole Life Coaching and Counseling - insightful, effective support for any matters of body, heart, mind, and spirit. your health and well-being. Free up your playful, childlike self for laughter, joy and to lighten up your life in all ways. private sessions. Keynote talks and custom-designed programs for your organization, group or event. •Speaking, Workshops, Retreats - Custom-Designed for your organization, on the topic(s) of your choice. • The Sedona Method© for Letting Go - Barbara is trained to coach Levels 1 and 2 of the Sedona Method by its founder, Hale Dwoskin. A body-mind energy method that easily and quickly releases stress, emotions, and thoughts and beliefs that block your well-being, balance and joy. This link takes you to Hale's website for background information. 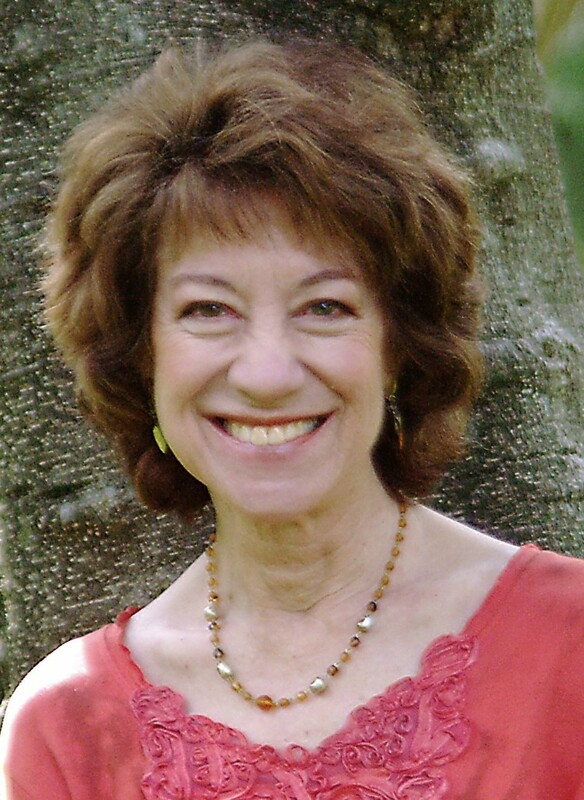 • Voice Dialogue - Barbara has been trained to facilitate Voice Dialogue by its founders, Drs. Hale and Sidra Stone. This method gives you a way to understand and manage the many "inner selves" that are facets of the total jewel that your are. Benefits include greater self-awareness, whole-self balance and integration, increased expression of your full potential by removing inner conflict and self-sabotage, and greater personal freedom to be fully our best Self. love and accept yourself for who you truly are, achieve your goals and dreams, and live the life you truly love. • Spirit Animal Readings: Access your inner guidance, protection and support for clarity, insight and direction in all aspects of your life. Interactive and illuminating.